Roaming Valley FarmsRecord Owner? Log in. 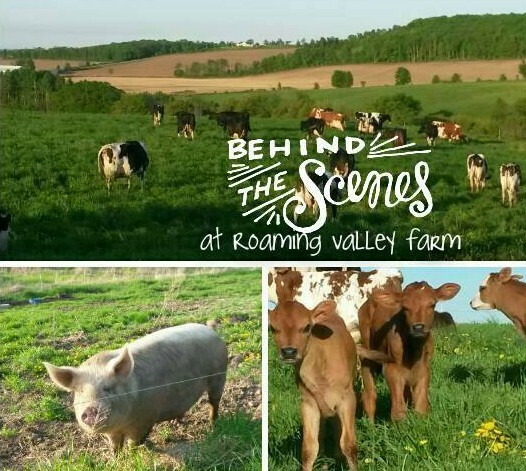 Roaming Valley Farms is a family run farm based out of Warkworth, ON. Father, son and daughter: David Glover, James Glover and Laura Easter own and run the more than 500 acre farm. 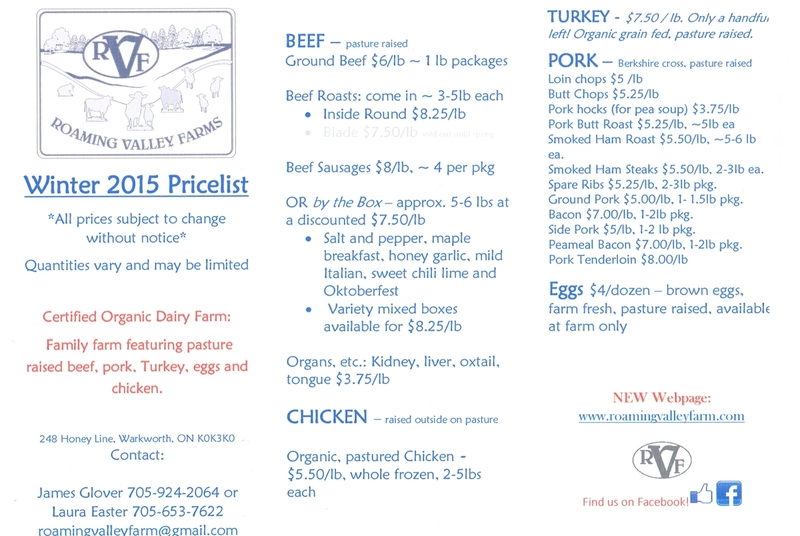 Gift certificates have a one year expiry and are redeemable only by an employee at Roaming Valley Farms. Thank you! 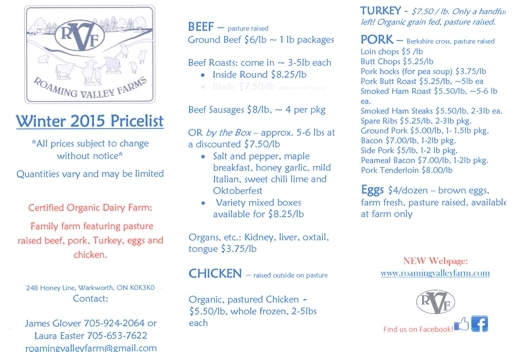 Have something to say about Roaming Valley Farms?